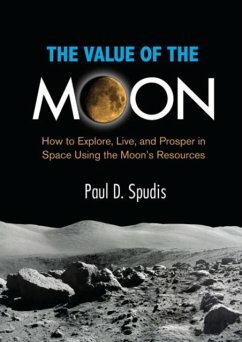 Paul D. Spudis is a senior lunar scientist with a PhD in Geology who specializes in the histories and processes of the terrestrial planets. He has won numerous awards for his work, including the NASA Distinguished Public Service Medal and the 2011 Space Pioneer Award of the National Space Society. 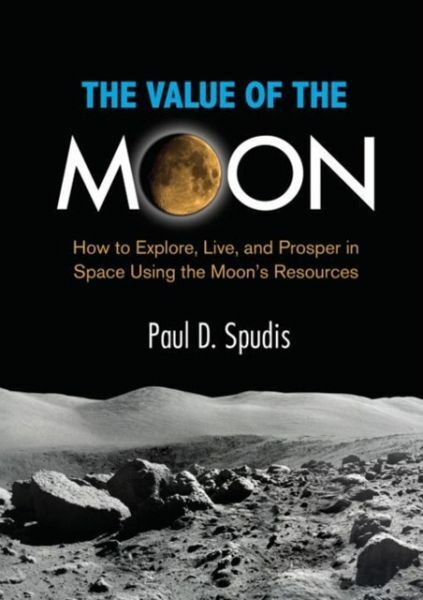 He has authored more than one hundred scientific papers and six books, including The Once and Future Moon.